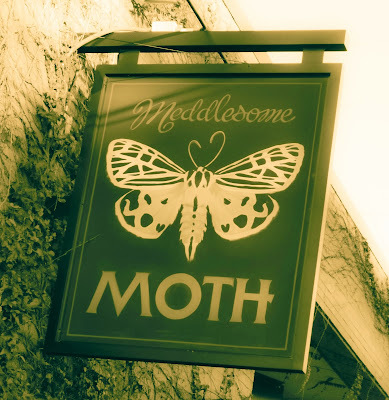 The Moth is having another beer dinner, and if you've never been to one before (Tutored Beer Dinner Recap: http://www.youstayhoppydallas.com/2013/10/meddlesome-moth-tutored-beer-dinner_10.html) then this is your chance. The Dealer's Choice Beer Dinner will be held on both Sunday and Monday (Oct 20 & Oct 21) at 6pm for $65. There will be blood. No, no blood. No milkshakes either, so I won't drink 'em up.